Produced by Multi-Grammy Award Winner Israel Houghton, featuring "More Than Enough", "You Are My Promise" and "Overflow". Including 15 tracks, Executive Producers: Reginald and Kelley Steele. 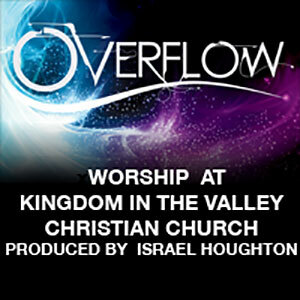 Also download your copy of "Overflow" today on iTunes.